Welcome to Marketing's morning briefing, a daily shot of news and a recap of the best longer reads and videos. In today's news, Pepsi will be launching smartphones in China, Snapchat backs out of original content and Diageo is offloading its wine portfolio. 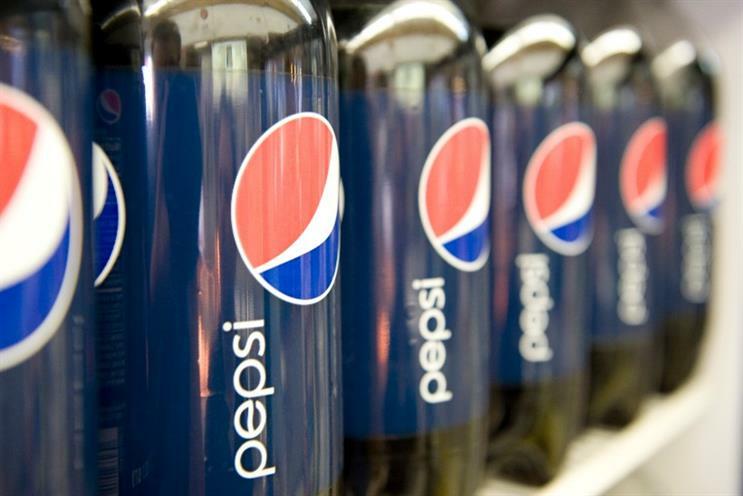 Pepsi will work with a licensing partner on a new range of Android smartphones and accessories, targeted at China. It won’t actually be making phones itself, but the drinks company hasn’t confirmed who it’s partnering with. It’s thought the phone will be called the P1, and come with average specs. A spokeswoman told Reuters: "Available in China only, this effort is similar to recent globally licensed Pepsi products which include apparel and accessories." Snapchat is to close down Snap Channel, its original content arm. The messaging company shut the channel down at the end of last month, with layoffs expected. Snapchat isn’t abandoning content altogether, with video still available via its Discover channel from the likes of Vice and ESPN. Snap Channel featured stories produced internally, such as "Literally Can’t Even", a comedy series co-written by Steven Spielberg’s daughter, Sasha Spielberg. Diageo is selling off most of its wine assets, including Blossom Hill, to Australia’s Treasury Wine Estates for £362m. Diageo boss Ivan Menezes said wine was "no longer core" to the business. The company will sell its UK-based Percy Fox business, including Piat d’Or and Chateau and Estate Wines, with the deal expected to conclude by the end of 2015. Tesco is understood to be bringing back the concept of its famous 90s "Dotty" marketing campaign in a festive brand ad featuring Welsh celebrity Ruth Jones.